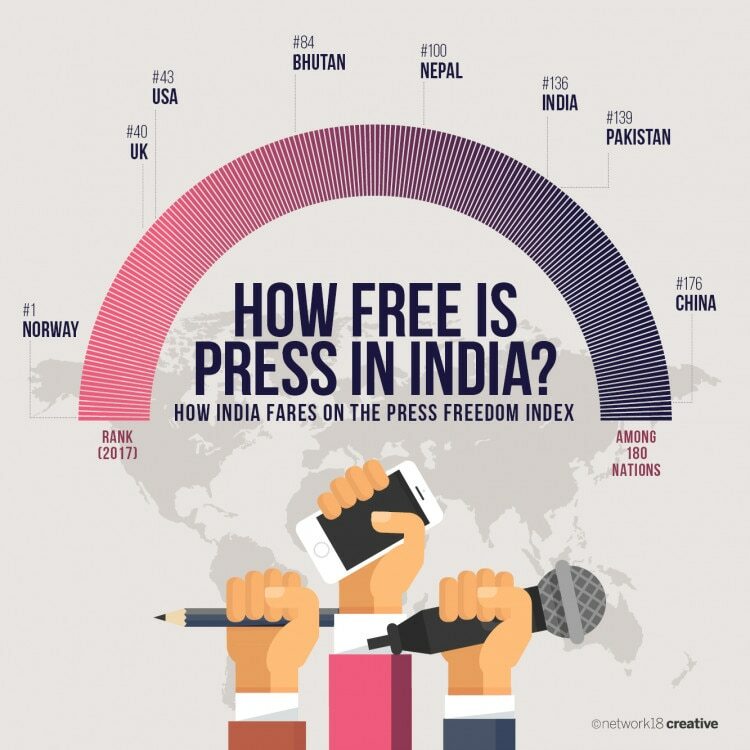 How free is the press in India, really? November 16 marks National Press Day in India. For a country like India that is so vast and has so many different languages, media plays a huge role in conveying information. But how free is the press in India? For starters - not free at all. India ranks 130 among 180 nations. While the deadliest countries to report from in 2017 were Mexico and Syria, India isn't too far behind. Countries like the UK and the US are in the top 50 when it comes to press freedom. India also has a high number of journalists murdered or injured. 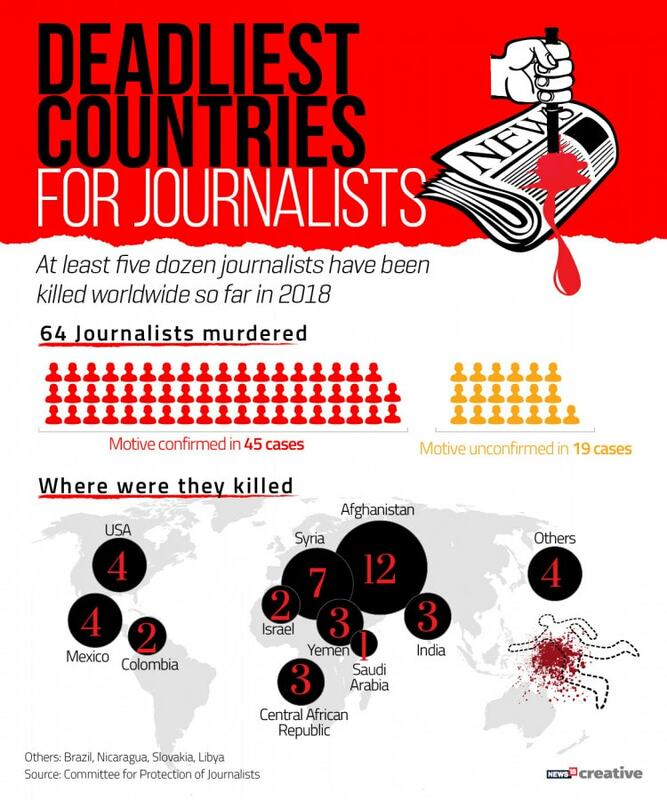 India also ranks at the 14th position with 18 unsolved cases of murder of journalists, according to The Impunity Index which is released annually to mark the International Day to End Impunity for Crimes against journalists. 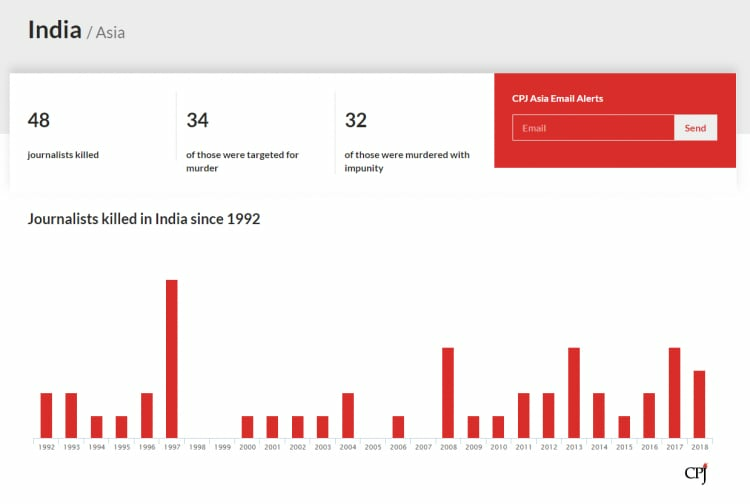 48 journalists have been killed in India since 1992, with 3 being killed in 2018 itself-- veteran Kashmiri journalist Shujaat Bukhari was one of them. Though Bukhari's death is not part of the official records at CPJ, according to reports, his pro-peace views in finding a political solution to the Kashmir conflict has been seen as the reason for his death. Last year, senior journalist Gauri Lankesh was murdered just outside her residence in Bengaluru. Journalists have also been under attack, several times, with the latest being a Naxal attack Naxal Attack in Chhattisgarh's Dantewada, which led to the death of a Doordarshan Cameraman. So on National Press Day in India, we have to ask. 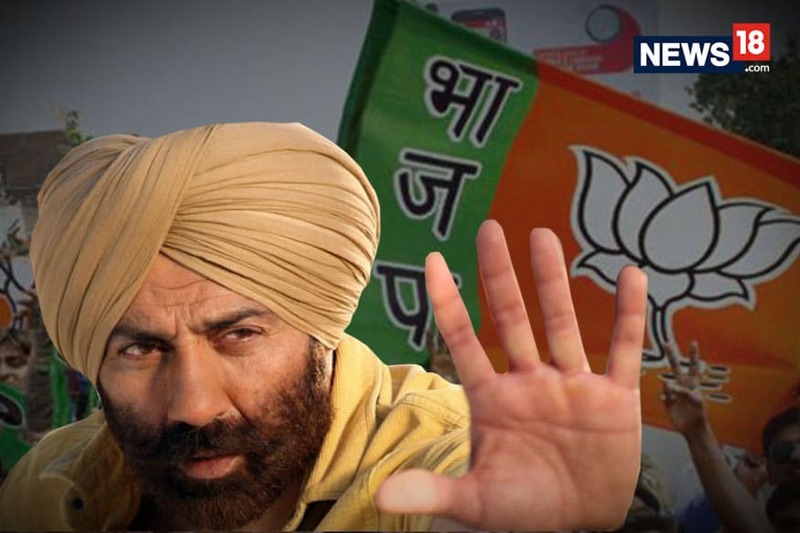 How safe is the press in India, really?